GN solids control will participate Bauma China 2016 in Shanghai next week. Bauma China 2014 attracted nearly 190,000 visitors from 149 countries and regions as well as 3,098 exhibitors from 41 countries. Once again, the show occupied all 300,000 square meters of exhibition space at the Shanghai New International Expo Centre. Exhibition for building material machines, mining machines and construction vehicles, this is also 8th international trade fair for construction machinery. What we will show at Bauma China 2016? 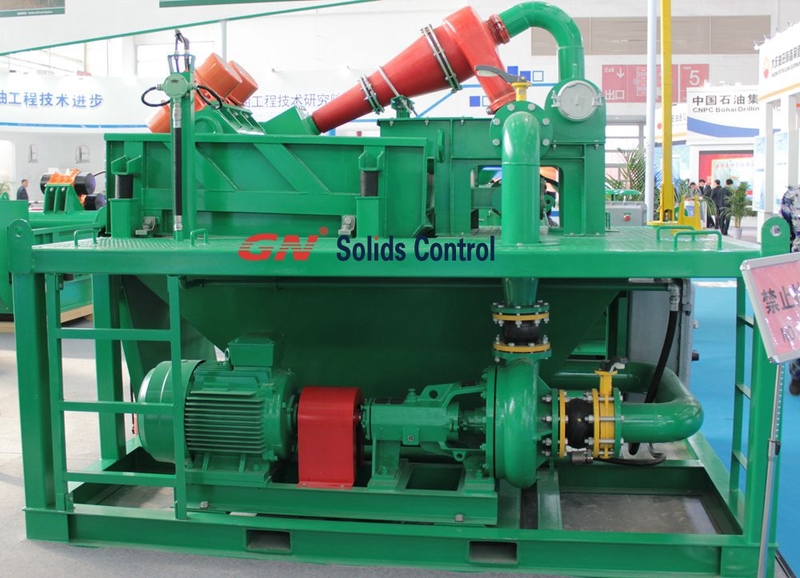 GN soilds control is specialized in manufacture of desander unit/ mud recycling system for HDD, CBM, TBM, Pilings, and pipeline crossing, etc. We have self-contained mud recycling system and economic configuration mud cleaning system for different projects, this time we will show our compact design economic configuration mud cleaning system, and we have 3 standard models for option, 50m3/h, 120m3/h, 240m3/h. This time we will show our 50m3/h desander unit, which is mainly used for bored piles, Micro Tunneling project. 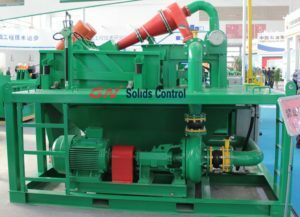 There are indoor exhibition area and outdoor exhibition area, GN solids control will show our mud system at indoor exhibition area, and some large size mining and construction machines, they will show at outdoor area. In many other different applications, like waste water with pig manure, waste sludge with chicken manure, contaminative river/ lake/ pond, waste water for washing potatoes, industrial waste water, etc.